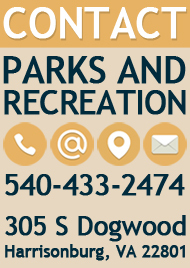 The Harrisonburg Parks and Recreation along with the Shenandoah Bicycle Company will be holding this year's Bike Rodeo on May 18, 2014 from 1:00pm-3:00pm at the Rocktown Trails at Hillandale Park. This is a great day to bring the kids out for some fun on bikes! We will have an obstacle course led by a group from the Harrisonburg Police Department, group trail rides, and free bike and helmet adjustments. This event is free and open to grades K-5. 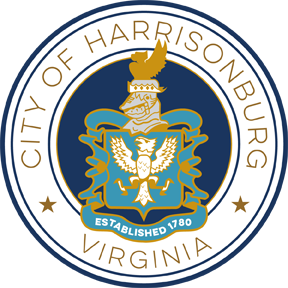 For additional information please contact Matt Little at 540-433-9168 or Matthew.Little@harrisonburgva.gov.